This remarkable estate lies on the border with St Julien, the adjacent vineyards in that appellation belong to Château Léoville-Las-Cases. If looked at by its performance over a fifty year period Château Latour must rate as the most consistently great wine in Bordeaux, and for that matter read the world. 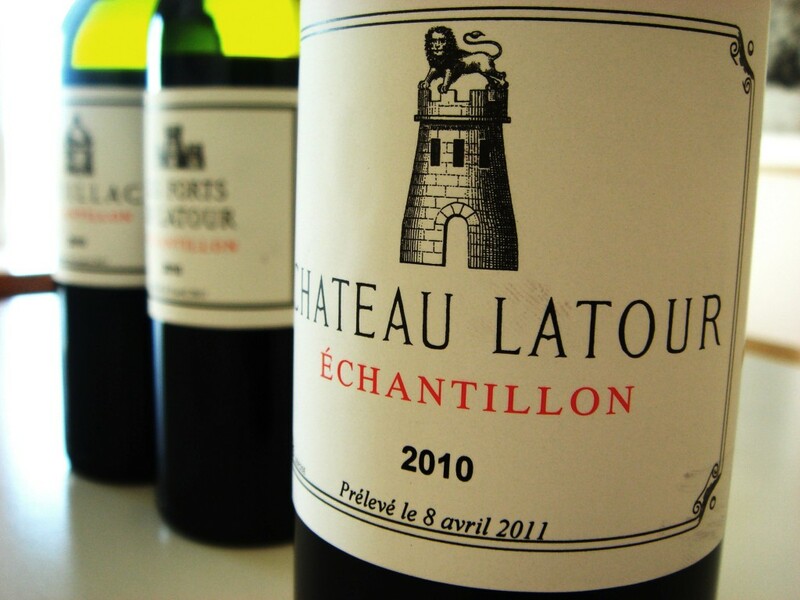 Latour makes extraordinary wine; bold, powerful, dense and masculine and in great vintages practically immortal. The palate is characterised by dense blackcurrant fruit, the tannins are considerable but ripe and there is always plenty of richness to the wine. It literally hangs in the glass. For a long while it’s been a better investment than bricks and mortar. Since Francois Pinault bought the estate in 1994 it has arguably achieved even greater heights. Recently the 2009 was rated by many as wine of that extraordinary vintage. The 2000 and the 2003 are also seen as great wines. 2010 is extremely impressive, clearly one of the wines of the vintage and 2011 excellent too. 2016 is perhaps the finest vintage since 2010, with 2015 and 2014 are not far behind in quality. Les Forts de Latour is in some ways a separate entity rather than a second wine inasmuch as it comes from three specific plots that don’t make their way into the grand vin. This is also very consistent [and now pretty pricey] and similar to Latour itself. Declassified Latour of course does also make its way into this blend. In 2010 and 2016 Les Forts is of first growth quality. A third wine is also produced simply labeled as ‘Pauillac.’ This is tremendous stuff in 2009. Since 2012 Latour has exited the en primeur system and only selectively releases its wines when they are ready to drink. 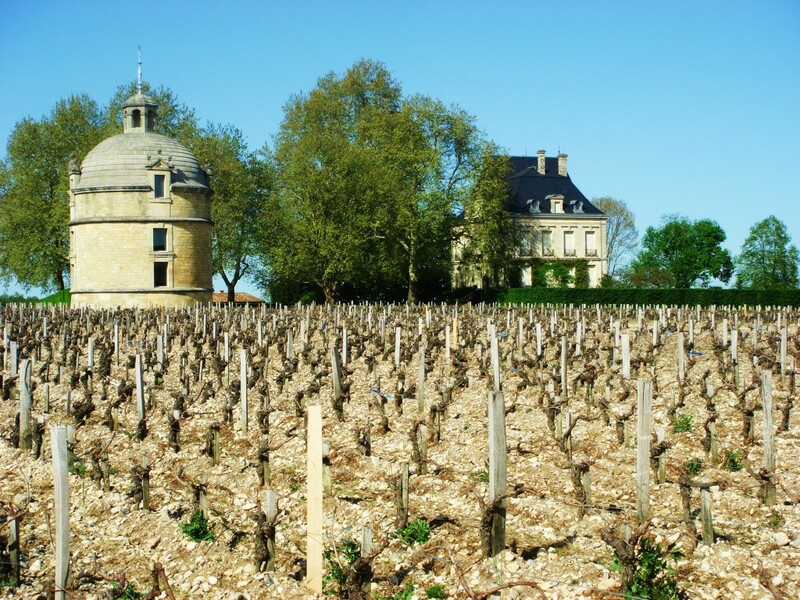 Recent released vintages of Latour 2000, 2003 and 2005 have been sublime. Vineyards/Terroir: Vineyards situated on the border of St Julien. 75% Cabernet Sauvignon, 20% Merlot, 4% Cabernet Franc, 1% Petit Verdot. The grand vin typically comes from Le Clos, a parcel of land that surrounds the chateau itself. Average age of the vines is 40 years and planted at 10,000 vines per hectare. Yield approximately 45 hl/ha. Winemaking/Elévage: Twenty plus day fermentation and maceration in temperature controlled stainless vats. 17 months ageing in barrels with 85-100% new each vintage. Fining with egg whites but no filtration.